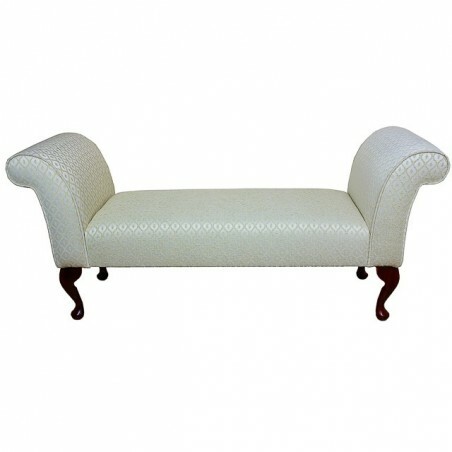 This settle is shown in a gold trellis fabric. 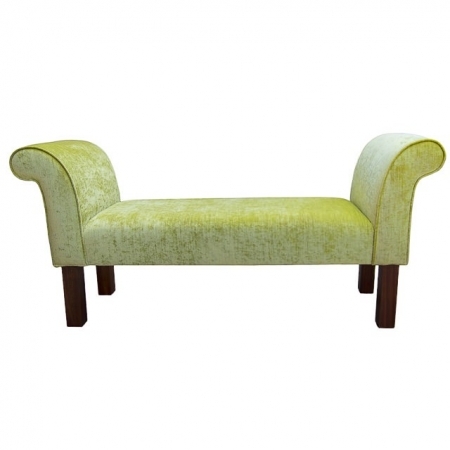 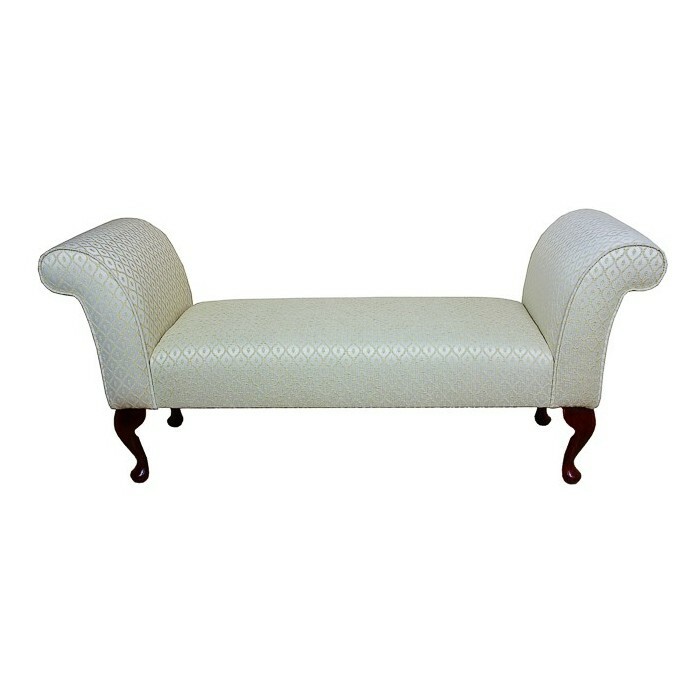 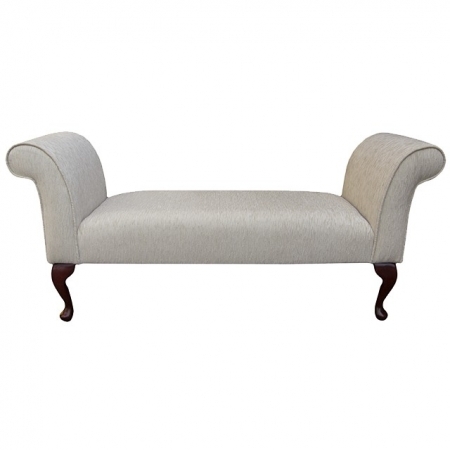 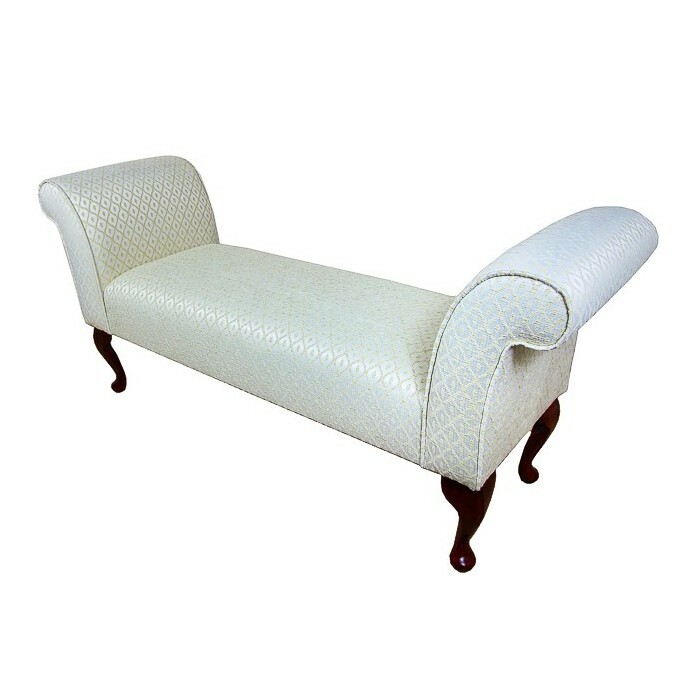 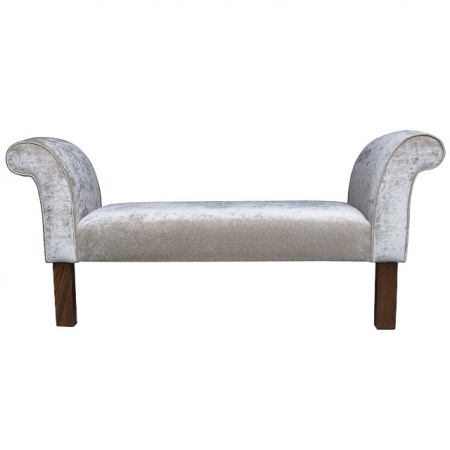 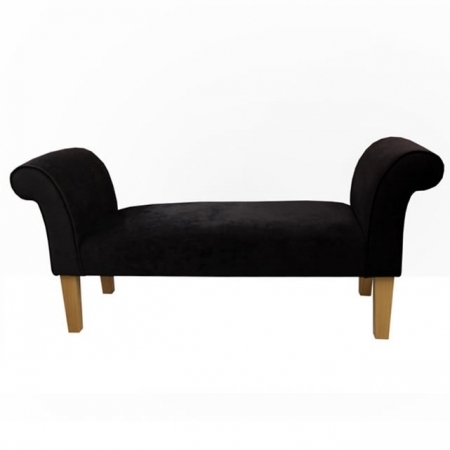 This settle is custom built and can be purchased with the additional option of a bolster cushion. 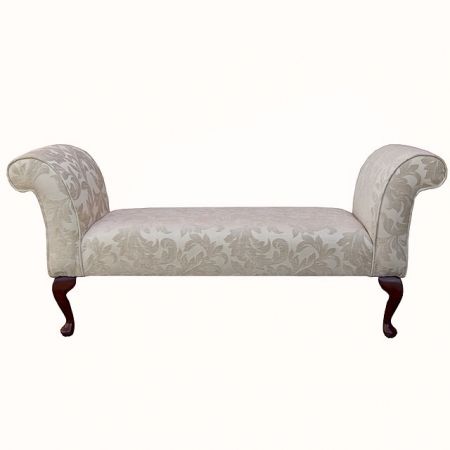 Please note that all our settles are handmade in the UK from start to finish. Once completed we will contact you to arrange a convenient delivery time for yourself. Standard Delivery for this item is £30, this will be applied at the checkout.